We’re delighted to bring you our super special episode this week as we interviewed our first ever non-Desi guest! We couldn’t be happier to share her story with you because we learned a lot about a culture that is very similar to our own. 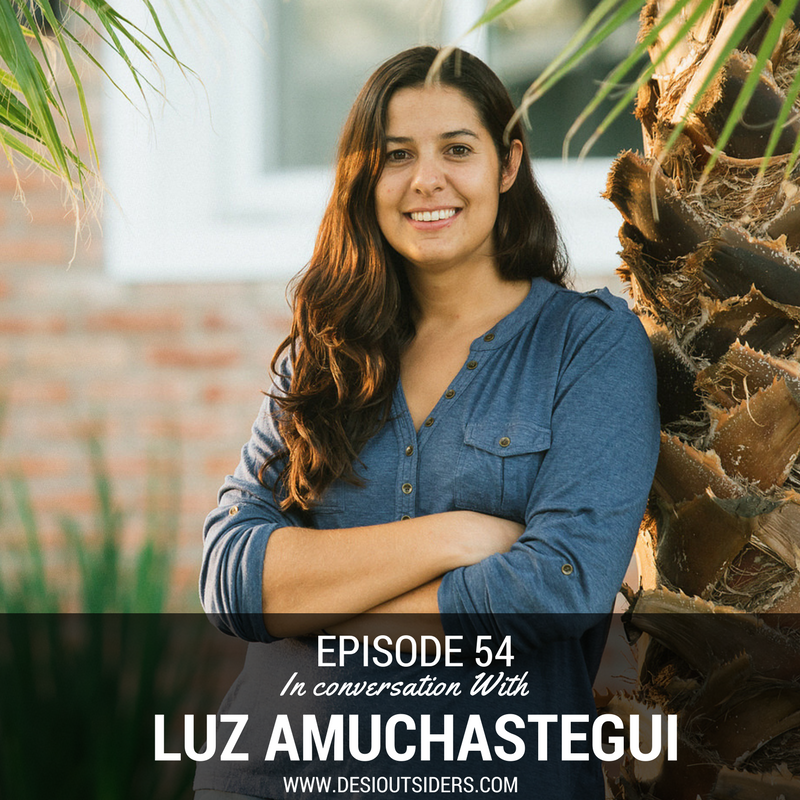 Luz Amuchastegui is a social rights activist, hockey superstar, consultant and an established entrepreneur based in Argentina. She currently serves as the Youth Development Director at an NGO called El Desafio (which means ‘The Challenge’) and is the co-founder of two companies - Evolution Factory and Keep Going Hockey. In 2013, Luz was selected as one of the 16 Emerging Leaders of the world by the US Department of State, ESPNW and The Center for Sport, Peace and Society of the University of Tennessee to be a part of the Global Sports Mentoring Program. Get in touch with Luz!